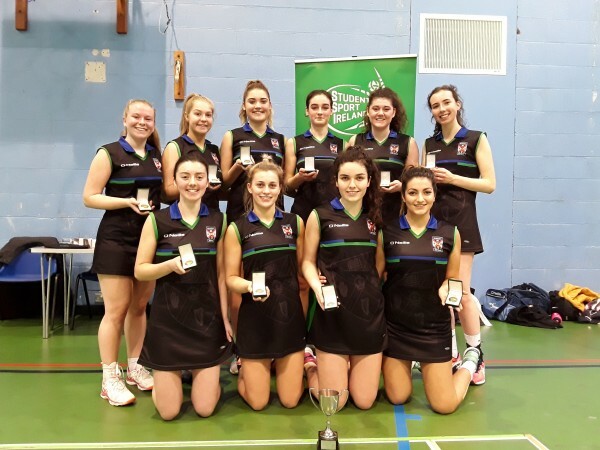 Queen’s University Belfast captured the 2018-19 Student Sport Ireland Netball League title after a very exciting final against St Mary’s Belfast in Ulster University Jordanstown last night. With only one point separating the sides in their recent league encounter a close game was on the cards and both sides did not disappoint. Queen’s held a 9-5 lead at the end of the first quarter with a run of four goals from Lauryn Hollywood without reply towards the end of the quarter being the catalyst for the early lead. At half time the gap was still four points as Queen’s were 14-10 in front with Frances Keenan and Hollywood continuing their scoring prowess. St Mary’s Kerry Fegan and Aoife Fearon kept the score board ticking over for their side. By the end of the third quarter the lead had doubled from four points to eight as the eventual winner outscored their opponents 7-3 in this period and it left Queen’s leading 21-13 at the final changeover. Although St Mary’s rallied well in the final quarter and outscored Queens 7-5 it was not enough to stop Queen’s University capturing the SSI Netball title for the first time. 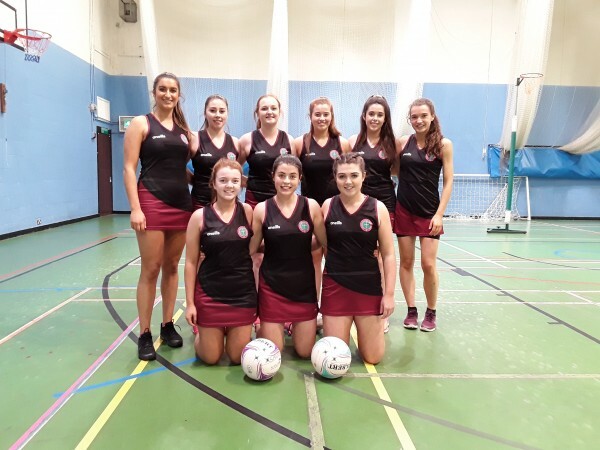 Queen’s University Belfast – Ida Willock Creese, Eimhear O’Orey, Beth Hirst, Emma Smyth, Gemma Douglas, Lauryn Hollywood, Frances Keenan, Ellen Skelly, Sel Cantwell, Sarah Hammond. 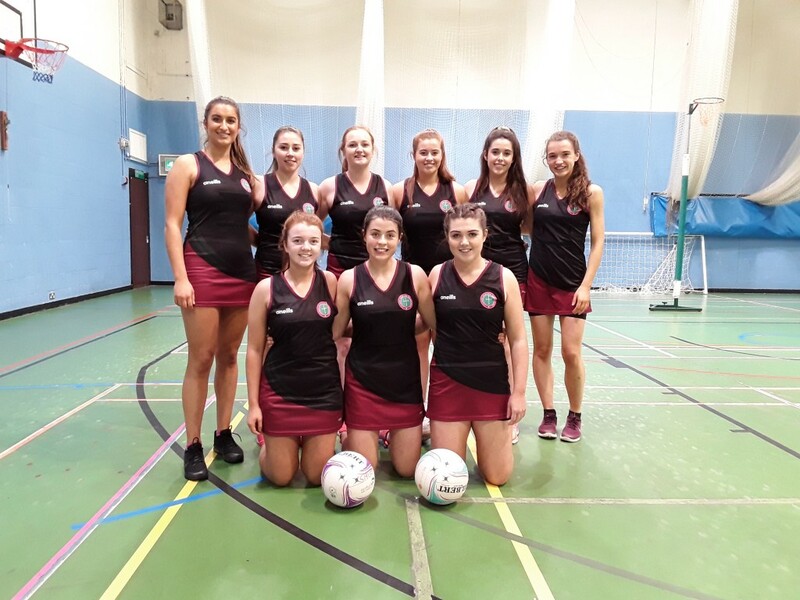 St Mary’s – Maeve McGleenan, Aislinn McFarland, Sarah Mastersaon, Eimer Gilligan, Mary McStravick, Josephine Quinn, Kerry Fegan, Anna McCool, Aoife Fearon, Bronagh McCauglan.